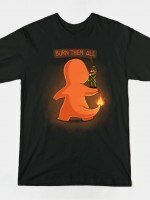 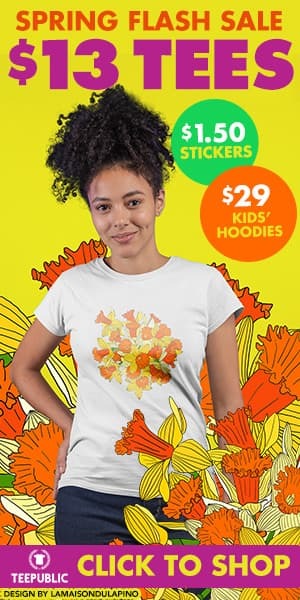 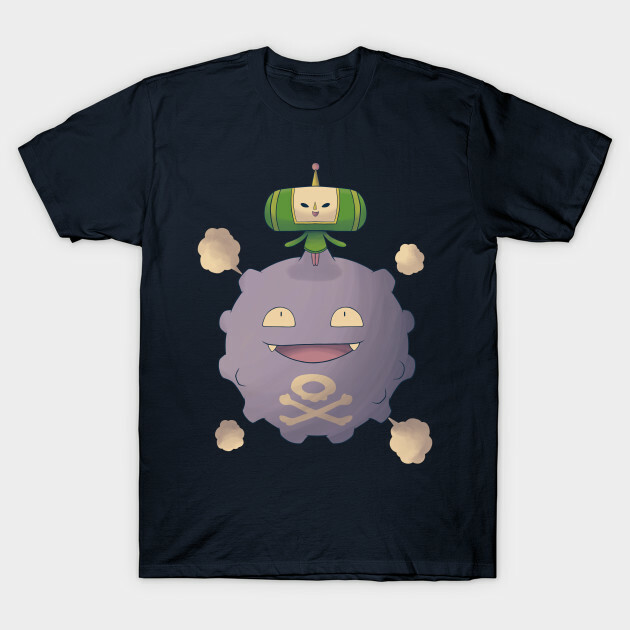 Pokemon t-shirt by Alberto Bernabé aka Alundrart. 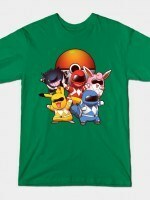 Show everyone that you are a fan of Pokemon with this Kataffing t-shirt. 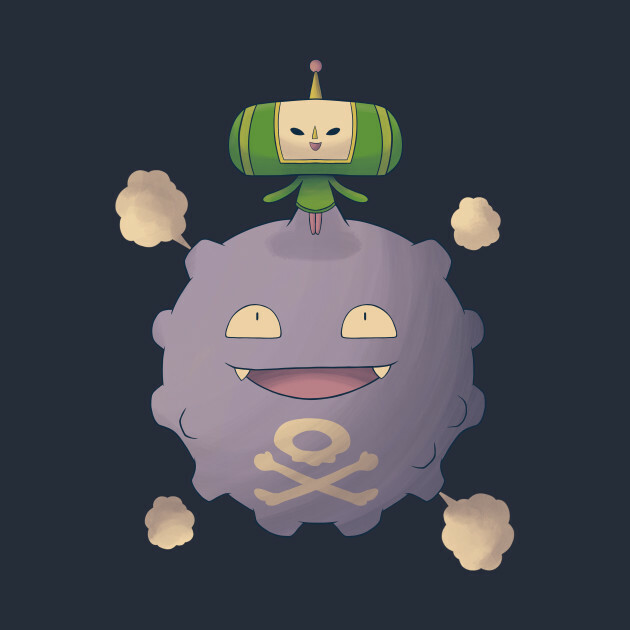 Mashup of Katamari and Koffing.